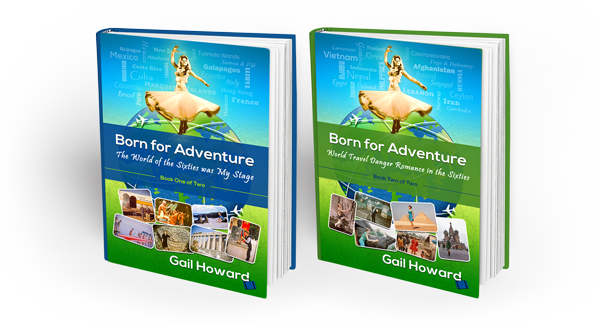 Gail Howard visited 130 countries during her twelve years of world travel. Each country offered Gail a unique experience. All her life, Gail Howard was an “experience junkie,” born with an insatiable desire to see, feel, taste, hear, smell and try everything the world had to offer. Her interests were limitless during her adventures. Her memoir, Born for Adventure, details these experiences. Find out more about Born for Adventure here. After her 12-year sojourn around the world, Gail Howard returned to the USA, became a stockbroker, married for eight years and divorced (no children). In 1982, Gail Howard used her Wall Street skills to experiment with technical analysis on lottery numbers and made a breakthrough discovery for selecting winning lotto numbers. To read the complete story of how Gail Howard did that, click on Gail Howard Interviewed. Since Gail Howard began publishing her lottery systems, dozens of first prize lotto jackpots have been won with them – all documented and verifiable. Gail Howard has several lottery books currently in print and a line of lottery software which you can find on her lottery web site. 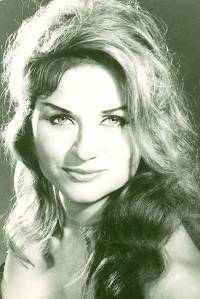 After an amazing life of 80 years, Gail Howard passed away from natural causes on October 19, 2015. Her legacy will live on through her memoirs and the business she founded, Smart Luck. Thank your for your continued support.